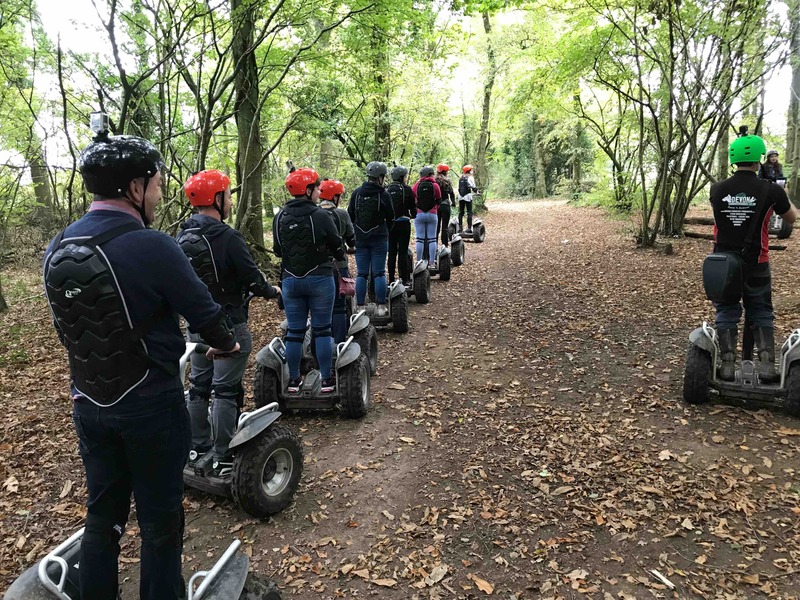 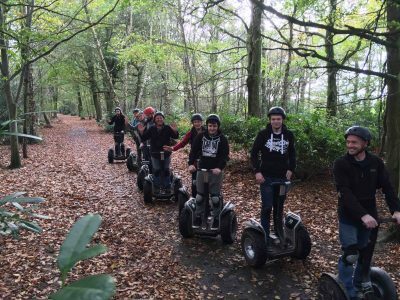 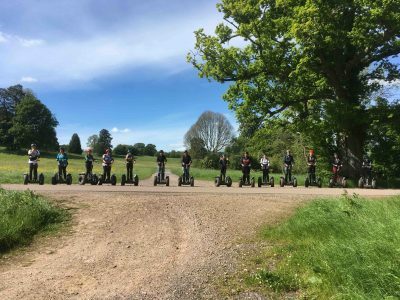 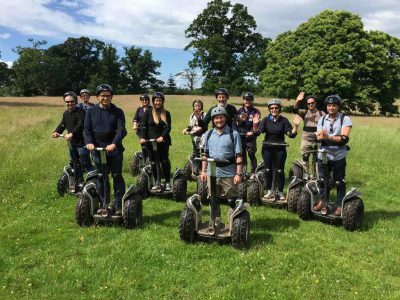 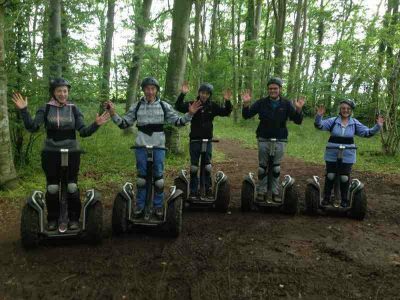 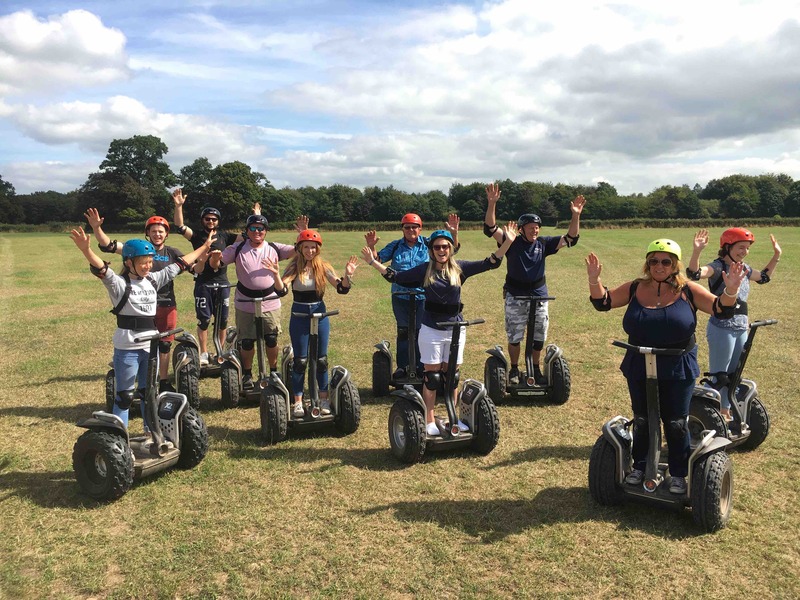 Our Segway Safari is set in over 250 acres on the Avon Valley Country Park. 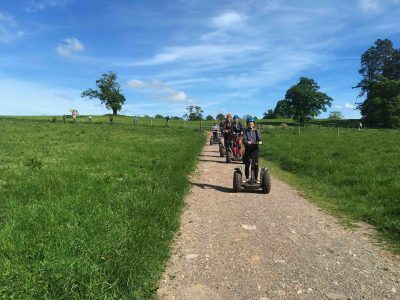 We have private roads, fields, countryside views, off road trails. Our tracks are private so you will not be trying to avoid cyclists and groups of walkers on average on a 1 hour session you will cover upto 3.5 miles on your segway! 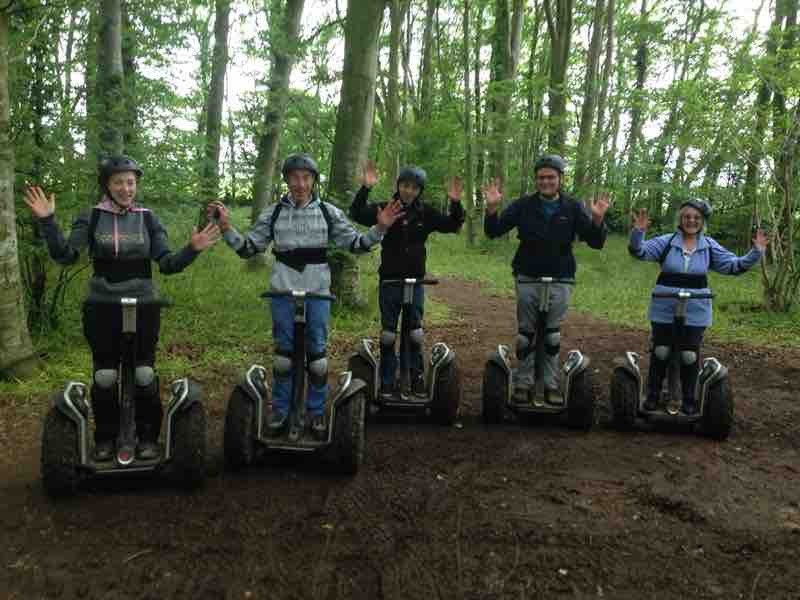 We will start your session with full one to one training and make sure you are confident! 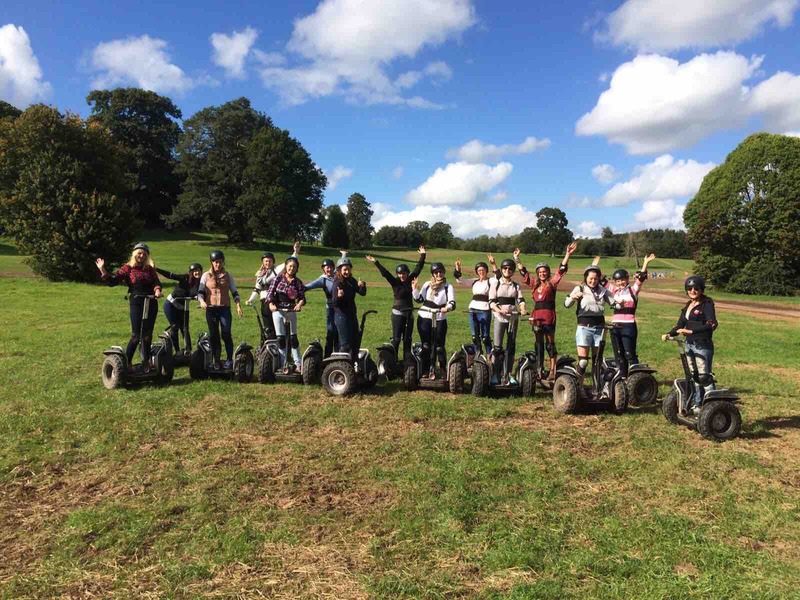 We get praised on how good our training is compared to other centres and that we get riders fully trained and confident without taking too long!